How Does Yoga Help With Diabetes? 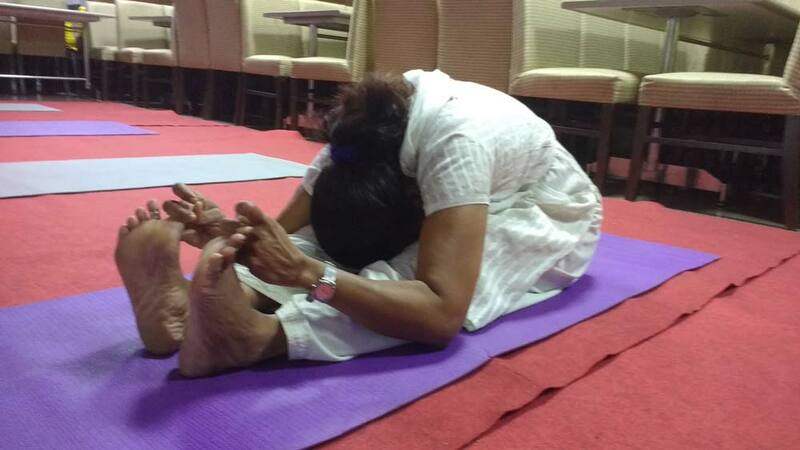 My suggestion for those suffering from diabetes – join a regular yoga class and develop a healthy lifestyle – and you get immediate relief from diabetic symptoms. Next, talk to the Yoga Expert handling the class for the symptoms of diabetes – follow the Yogic routine under his guidance and you can even completely overcome the conditions. Diabetes can be due to many factors, the major factor being the modern day lifestyle. In Yoga, we say that improper – diet, recreation and thought process (Ahaar, Vihaar & Vichar) – are the main cause of today’s health problems and one of them being diabetes. So Managing – Ahaar, Vihar, and Vichar – with the addition of pranayama, asana & meditation, can be the right step in managing diabetes. 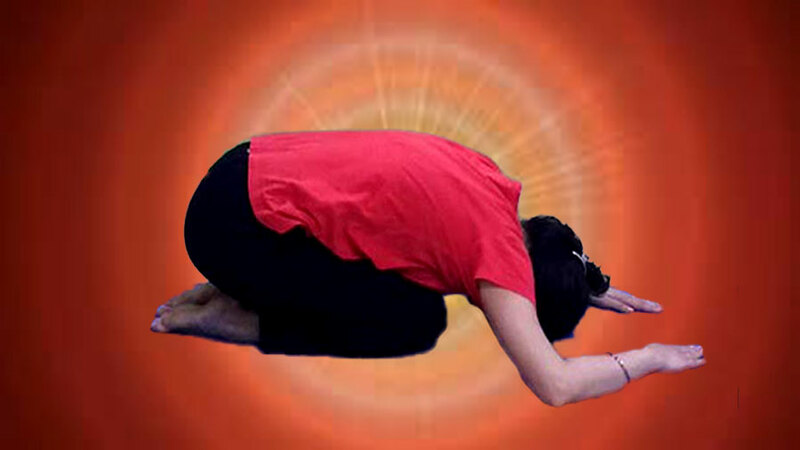 The asanas that I select should stretch, twist and impact the lumbar region of the body, where the pancreas is located. This will improve the blood flow to the pancreas, stimulate it and rejuvenate its cells and improve its ability to produce insulin for the body. Yogic schedule (including mainly Asana, Pranayama and Yoga Nidra) should be designed to help reduce stress hormones, which are a major trigger for diabetes. 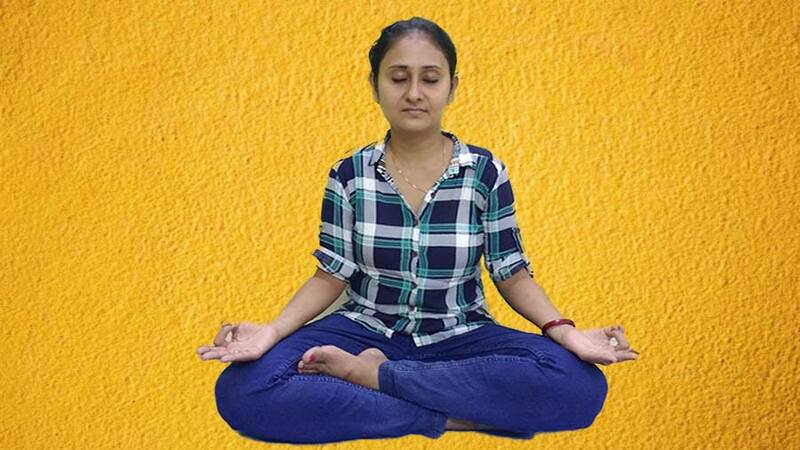 The selection of the Yoga poses and pranayama for diabetes here is what I have learned from Swami Satyananda Yoga and at Yoga Niketan, Mumbai. I will suggest that you do these asanas under the guidance of a Yoga expert. Paschimottanasana is an excellent seated forward bend Yoga pose for diabetes. 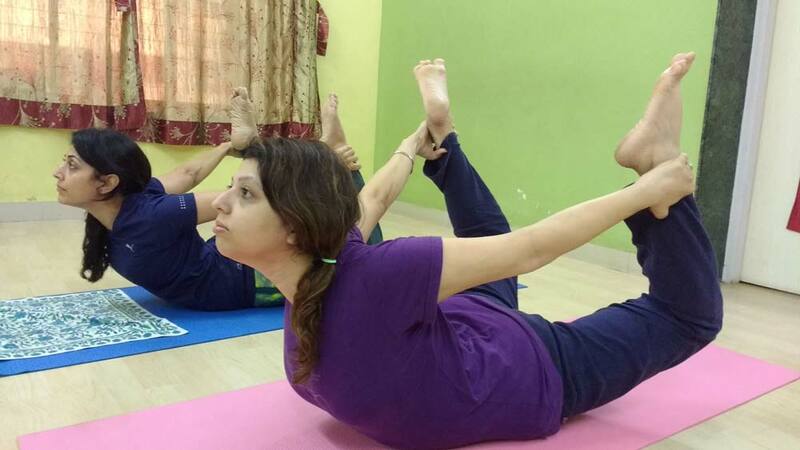 This asana is among one of the most powerful abdominal exercises as it massages and stimulates abdominal viscera, including pancreas which further helps in maintaining blood sugar levels. Ardha Matyendrasana is one of the seated Yoga Poses that have an impact on the whole body from the top of the head to the tip of the toes. This asana massages the abdominal organs including pancreas and hence help in regulating the level of sugar in the blood. The Bow pose or Dhanurasana also massages & stimulates the pancreas, improving their functioning and is therefore highly recommended for people with diabetes. This yoga pose is good in dealing with stress and fatigue and develops an attitude of self-confidence and fearlessness in a practitioner. Shashankasana is easy to perform and can be done by anyone regardless of age. There are many benefits of this asana including anger management, relaxation, and overcoming anxiety. It relaxes and calms the nerves and brings tranquility to the practitioner. The abdominal organs, including pancreas, are gently massaged. These all factors make Shashankasana a must do pose for people suffering from diabetes. Dynamic series of Surya Namaskar is very good for people suffering from Diabetes. Its regular practice regulates Surya Nadi, whether it is underactive or overactive. This, in turn, leads to a balanced energy system at both mental and physical levels. It harmonizes the whole endocrinal system of glands including pancreas and helps to remove any irregularities by directly massaging and increasing the blood flow to them. 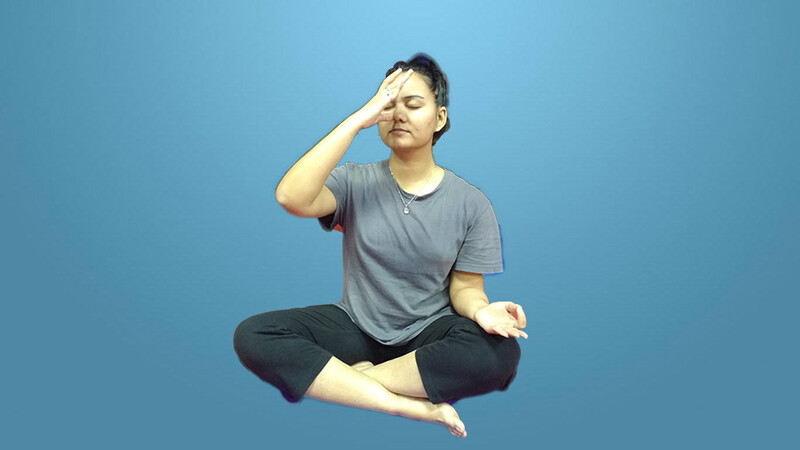 Although all breathing techniques in Yoga are good and will relieve a Diabetic in one way or the other, specific yogic breathing exercises can help with blood-oxygen levels and pancreas stimulation. I have selected two pranayama – Bhastrika Pranayama and Nadi Shodhana Pranayama – which can give the best results in treating the ailment. Bhastrika massages and stimulates all abdominal organs including the pancreas. It stimulates the metabolic rate, produces heat and flushes out toxins from the body. It is thus good for people suffering from diabetes. Nadi Shodhana pranayama affects the functioning of the Endocrine glands including the pancreas positively. The practitioner also gets a higher concentration, get rid of anxiety and stress, gets clarity of thoughts, and tranquility of mind. These all factors will help a diabetic patient to overcome the condition. Beginning a yoga for diabetes, in addition to relieving symptoms, can bring a new level of physical comfort and overall well-being to your routine. Yoga practice for diabetes should be done before you take your meal and preferably in the morning. If required, the practice can be done in the evening also. You can repeat each asana and pranayama described above twice or thrice depending on your comfort level. Next, it is always advisable to consult a Yoga expert before you start the Yoga for diabetes.